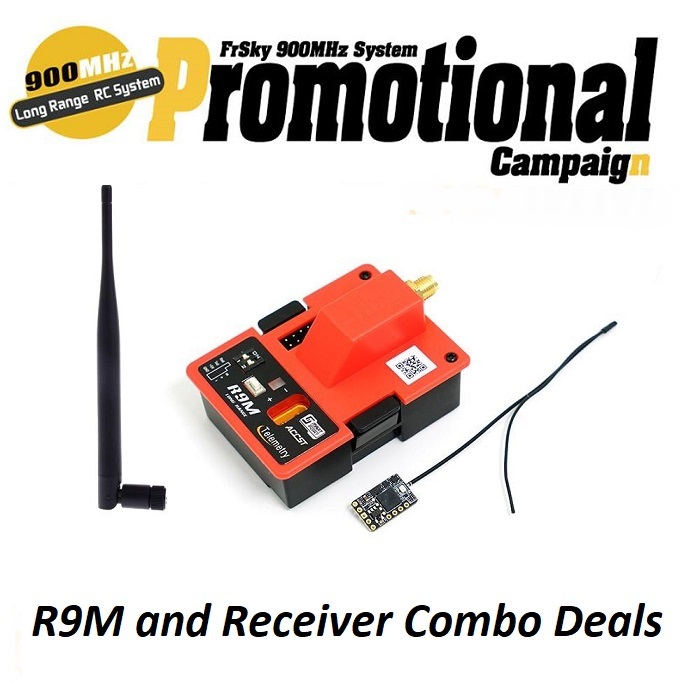 FrSky R9 and R9M radio control system is the first FrSky long range system which works in the frequency of 868MHz (EU version). The R9M module offers 4 switchable RF power outputs to so you can choose the appropriate power for different flight situations. 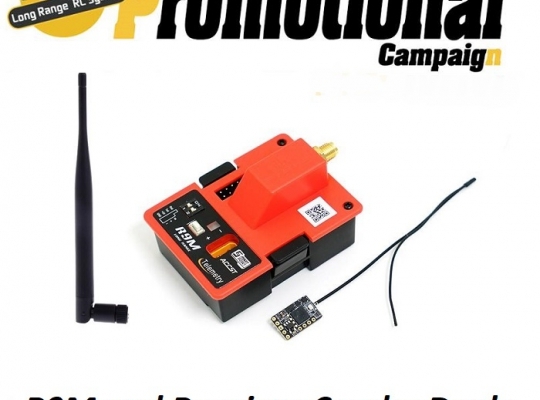 Compared to another FrSky 2.4GHz long range receiver like the L9R, the R9 receiver has a longer operating range up to 10KM and above. Moreover, the R9 is also a redundancy receiver which can connect to another receiver to ensure the security of your aircraft.